Coffee table books are excellent visual communicators and a great source of anyone seeking information on a particular topic. 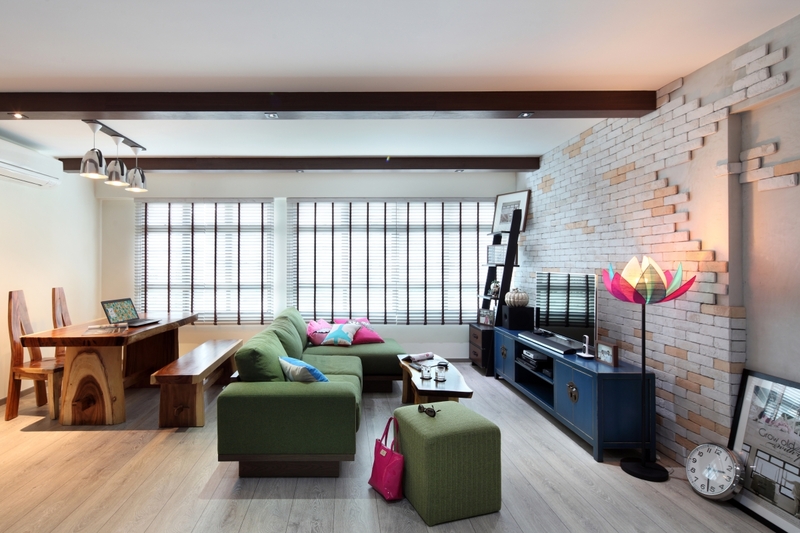 Think of coffee table books as a upgraded version of a magazine or a periodical: with superior picture quality, bite sized info, breathtakingly beautiful designs, minus annoying product placements. Whether you see coffee table books as a valuable addition to your reading list, a means to show off how well versed you are in certain topics, or simply a picturesque addition to your living room, one and all can agree that they are definitely worth shelling out money for. 1. 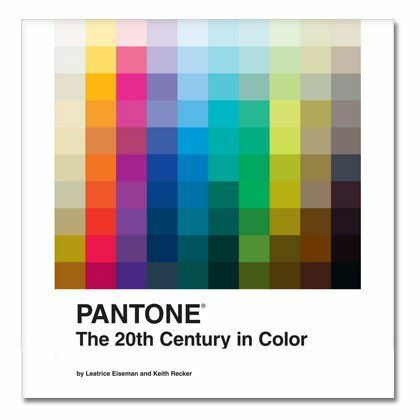 For the lover of good design: If you're a stickler for making sure that the walls of your house are painted in colours that do not clash, then Pantone: The Twentieth Century in Color by Leatrice Eiseman and Keith Recker is the perfect addition to your coffee table library. Tucked away within the pages of this book are more than 200 works of art whose shades and hues are examined by means of Pantone colours. 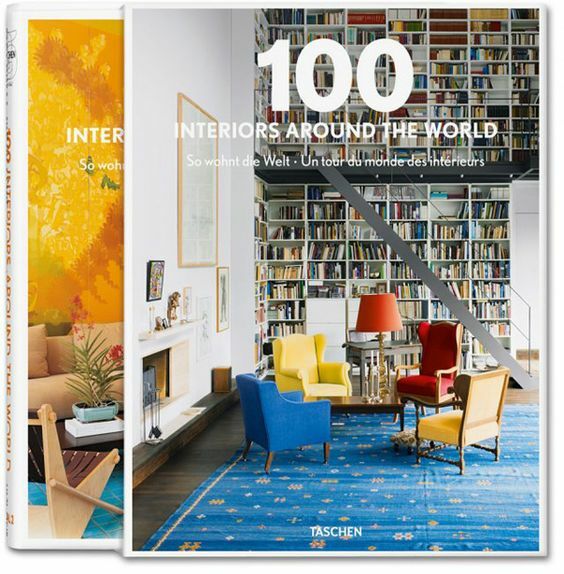 If you're looking for serious inspiration on how to spice up your interiors, get some ideas from beyond the borders of Singapore with 100 Interiors Around the World. 2. For the lover of food: Salivating over Instagram food-shoots is overrated. Instead, keeping a collection of drool-worthy food montages within arm's reach is much better. 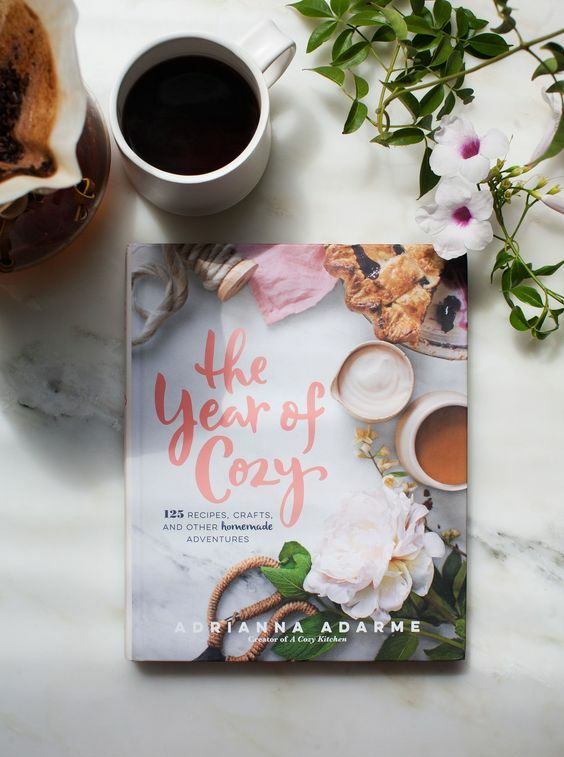 With Adriana Adarme's The Year Of Cozy, you can simultaneously munch on delicious snacks and create beautiful craftwork items. Are you also tired of the daily argument which succeeds the question "where do we eat?" 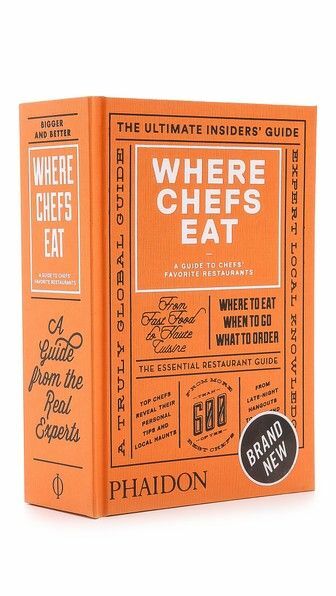 Where Chefs Eat: A Guide to Chefs’ Favorite Restaurants is sage advice imparted by 600 world-class chefs, including maps, reviews, comments and much more. 3. 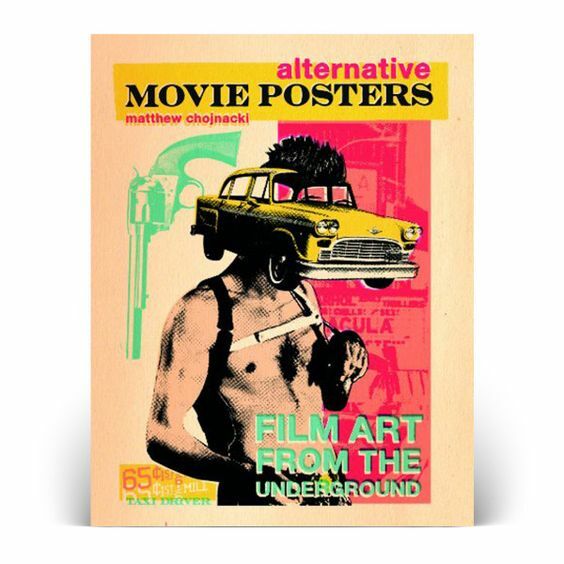 For the lover of cinema: If you're a fan of retro, hand-drawn movie posters that were popular back in the good old days, then Alternative Movie Posters : Film Art from the Underground is a treasure that's just waiting to be added to your collection. While classics like Star Wars and The Shining are featured, modern day hits like the Blade Runner are also included. 4. 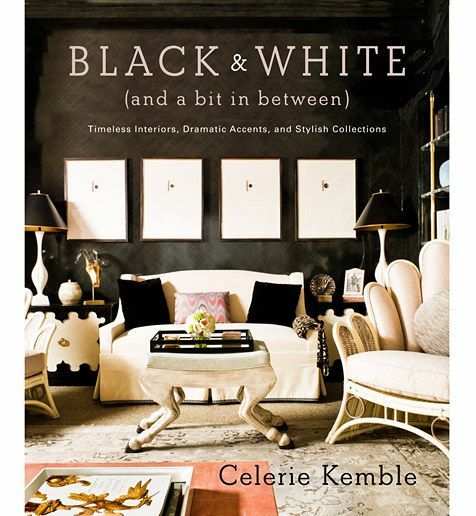 For the lover of architecture: If you're a die-hard fan of monochrome interiors, make Celerie Kemble's Black and White (and a Bit in Between): Timeless Interiors, Dramatic Accents, and Stylish Collections your go-to source for all things black and white. 5. 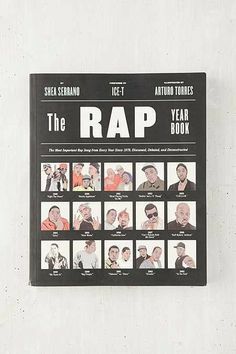 For the lover of music: If old school rap songs form a majority of your Spotify playlist, The Rap Year Book by Shea Serrano and Arturo Torres definitely deserves a spot im your bookshelf. The book features 35 songs, spans through years 1979-2014 and is a treasure trove of all things rap.